Although you are referring to workers as ‘temps’ if you take them on over Christmas on a non-permanent basis, the workers that you engage will actually be fixed term employees. A fixed term employee is defined as a person whose contract of employment lasts for a specified period of time, or that will end when a specific task has been completed, or a specified event does, or does not happen. Fixed term employees are afforded a range of employment rights and in general, should be treated the same as your permanent employees. All employees are become entitled to receive a statement of main terms of employment (SMT) after one month of employment, and then they must actually receive the statement no later than 2 months after commencement of employment. Fixed term employees are no different in this respect. Therefore if you do employ fixed term employees for this amount of time or longer, then they will become entitled to an SMT. This statement should contain the same amount and type of information that a permanent member of staff would receive. To reflect their non-permanent status, the SMT should set out either a date, or an event, which will signify the termination of the contract. An event could be, for example, once orders drop below 2000 a week. Fixed term employees are protected by the Fixed Term Employees (Prevention of Less Favourable Treatment) Regulations 2002. These regulations are based on equal treatment and give fixed term employees the specific right not to be treated less favourably than a comparable permanent employee. This protection is available from day one of employment, regardless of how many hours the employee works for you. It is, however, possible for a fixed term employee to receive less advantageous terms and conditions than a comparable permanent employee where the difference in treatment can be objectively justified, for example, a lesser hourly rate of pay where pay is based on experience or is performance related. 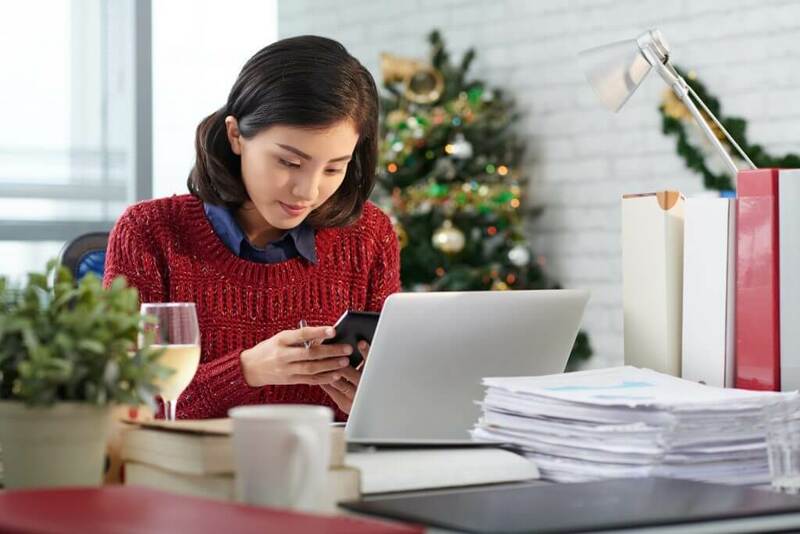 Fixed term employees are entitled to paid holiday on the same terms as a permanent employee, but total entitlement would be calculated on a pro rata basis in accordance with how long they were to be employed for. Other benefits, for example, gym membership, should also be offered to fixed term employees if offered to comparable permanent employees. A fixed term employee who feels that he has been treated less favourably solely on the basis of fixed term status can bring a claim to a Tribunal.